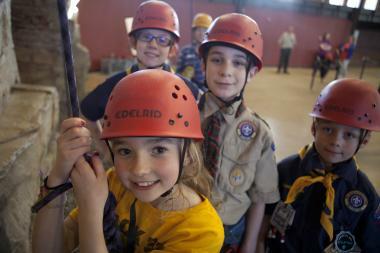 Welcome to Troop 248's Friends of Scouting page! We are raising dollars to support camp scholarships, state-of-the-art camping facilities, online resources and training, advancement/recognitions, etc. Click the donate link to sponsor our unit in meeting our fundraising goal.